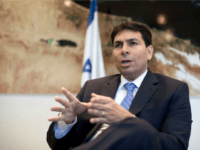 In an unprecedented move, Israel on Tuesday co-sponsored a draft resolution against Syria that was submitted by Saudi Arabia at the United Nations Human Rights Council. 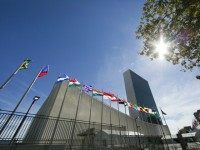 Israel’s ambassador criticized a United Nations human rights official Thursday for urging economic and travel sanctions against Israel to force a withdrawal from the West Bank. 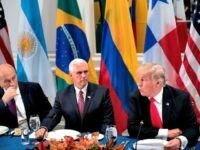 Vice President Mike Pence delivered a tough message to the United Nations Wednesday, calling for wide-ranging reforms to U.N. peacekeeping missions, as well as its Human Rights Council — which he said “doesn’t deserve its name” due to it’s appalling membership. 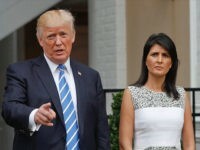 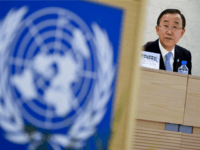 The United Nations Human Rights Council is now demanding President Trump enact a full open borders policy that would release more than 350,000 illegal aliens and foreign refugees into the public. 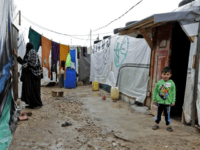 Tens of thousands of Syrian refugees living along the eastern border of Lebanon have refused a deal that would have allowed them to return home, citing the miserable and dangerous conditions that persist in their country of origin. 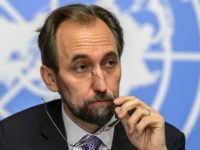 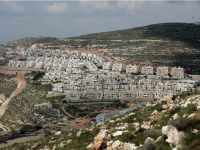 The United Nations Human Rights Council is set to debate a resolution on Monday demanding that the international community boycott Israeli settlements. 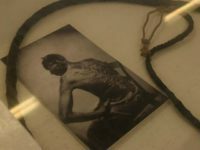 A United Nations-affiliated group in Geneva is calling for the U.S. to give African Americans reparations for the country’s history of slavery, according to a recent report by the group. 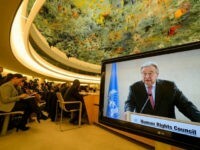 Steve Emerson of the Israel Project reports: The United Nations Human Rights Council (UNHRC) has a reputation for maintaining a blatant anti-Israel bias. 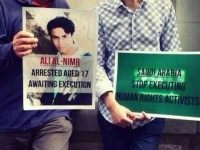 Ali Mohammed al-Nimir will be beheaded and crucified in Saudi Arabia soon, but he had to comfort his parents when they told him about his sentence.